Last year, Pavo Communications made it into the news by launching speakOUT prepaid packages which include a special package for tourist that offers 100GB of Internet quota. 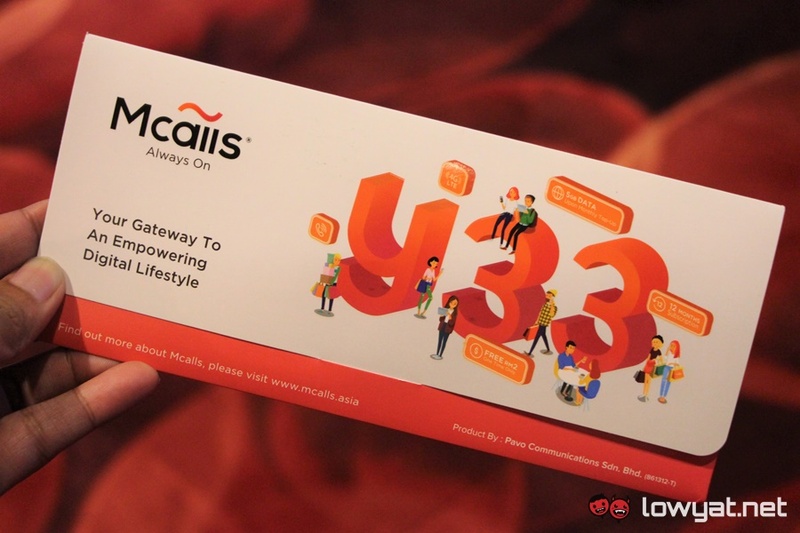 Today, the local MVNO has launched yet another new set of offerings called Mcalls which consisted of two main elements: the Y33 prepaid plan and MMspot mobile app. Priced at RM 30, the Y33 plan is targeted at the youth market and comes standard with 5GB worth of data which can be refreshed monthly for RM 30. With 12-months validity, the plan also includes 33 mins of free local calls to all networks and 33 free local SMSes. Voice and SMS charges under Pavo Comms’ Mcalls Y33 plan. 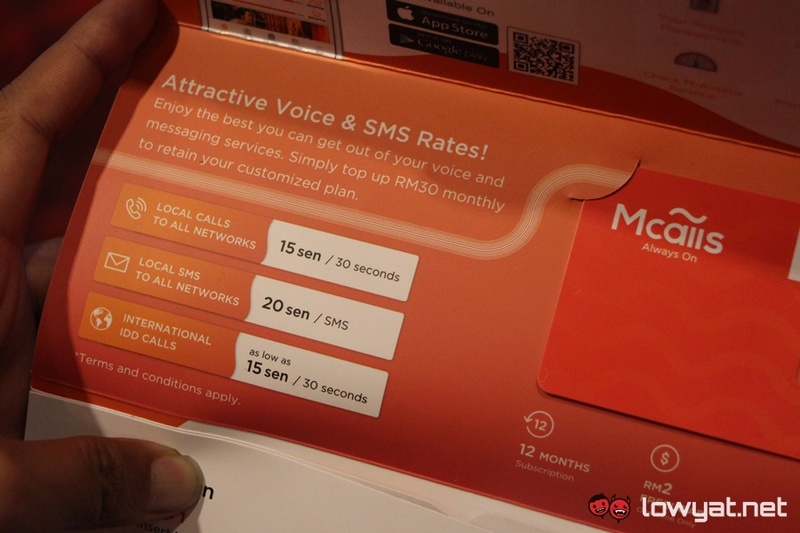 Customers will also receive RM 8 worth of M-Airtime when they first signed to the plan to onboard to the platform. In terms of connectivity, Pavo Communications still partnering with Digi to deliver connectivity to its Mcalls customer which means Mcalls subscribers will be able to tap into the telco’s LTE network. 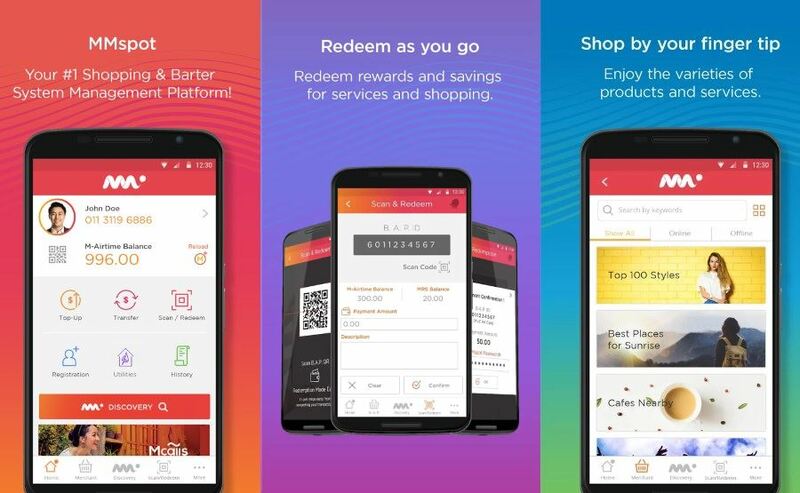 Speaking about the optimization of unused airtime, Mcalls allows this to be converted into loyalty redemption points which customers would receive whenever they top up their accounts, it can be used to redeem rewards and savings for digital services through the MMspot Android or iOS app. According to Pavo Communications, there are more than 1,200 business partners already involved with the program throughout the country. Among features within MMspot mobile app. Alongside the launch of Mcalls and MMspot, Pavo Communications has also launched a digital lifestyle store in Sunway Pyramid. Focusing on delivering exceptional digital experience to consumers everywhere, it serves as customer service center and retail store for the company. To celebrate the launch conjunction with the official launch of Mcalls, Pavo Comms will be organizing Mcalls K-Wave Music Festival that will take place in Sunway Lagoon next month. Featuring K-pop artists such as BTOB, Apink, B1A4 and many more, further details regarding the concert and Mcalls through its official Facebook page.